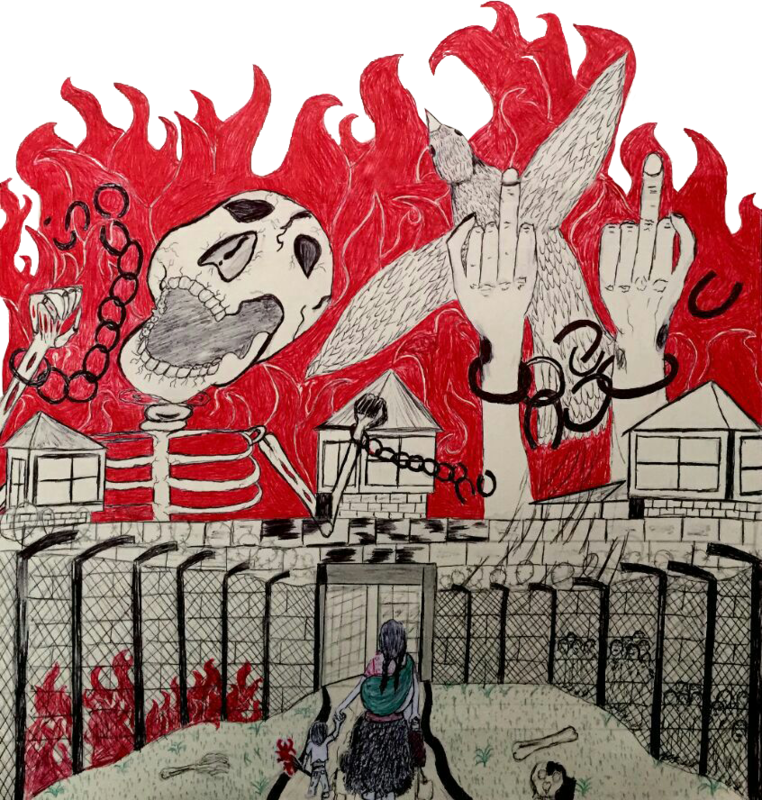 This communiqué comes from the Working Group No Estamos Todxs and gives us an update on the prisoners in struggle in Chiapas after 33 days of their hunger strike. The original in Castellano (Spanish) can be found here. 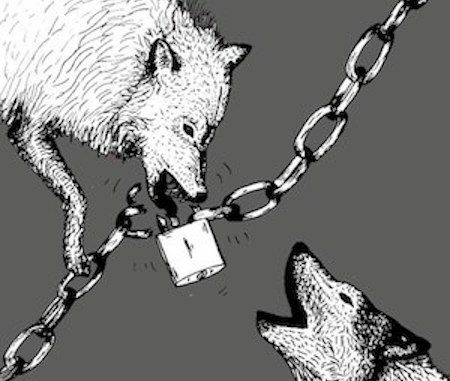 It has been more than 30 days since the beginning of the prison hunger strike against injustice in Chiapas. There are now 20 striking prisoners. This communiqué comes from the Working Group No Estamos Todxs. 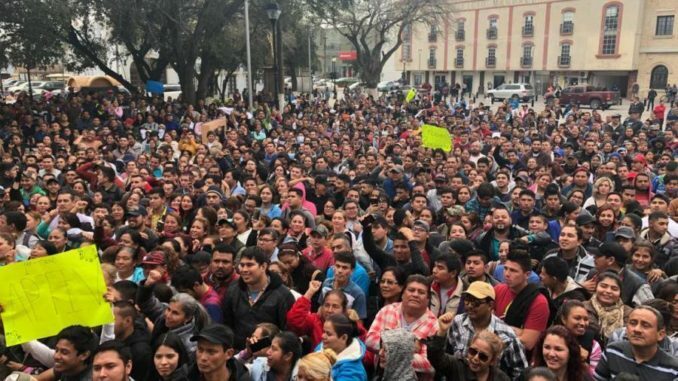 Mexico: An unprecedented workers’ strike in Matamoros, Tamaulipas has generated million-dollar losses in the North American manufacturing sector. Business owners report losses of almost 100 million dollars per week after the start of the work stoppage on January 12. 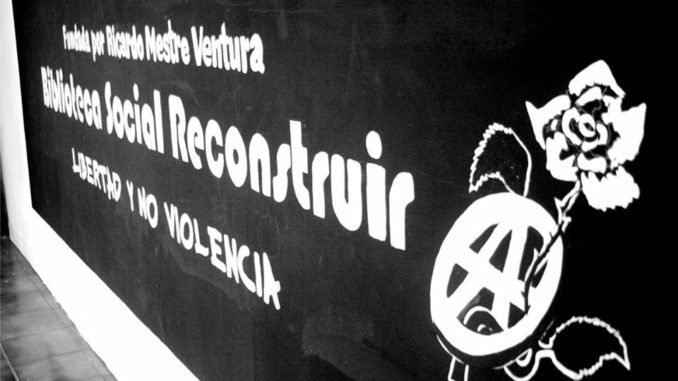 An invitation is circulating regarding a forum on independent cultural spaces organized by a local governmental representative, in which the Biblioteca Social Reconstruir is included as one of the venues. 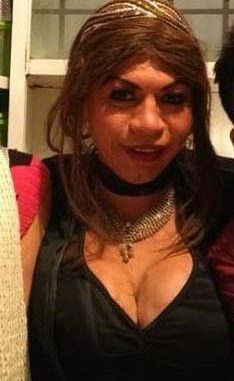 Mexico has the second most transgender murders in the world behind Brazil. Over 200 transgender people have been killed in the last 3 years, mainly women. This is the first trans murder this year. 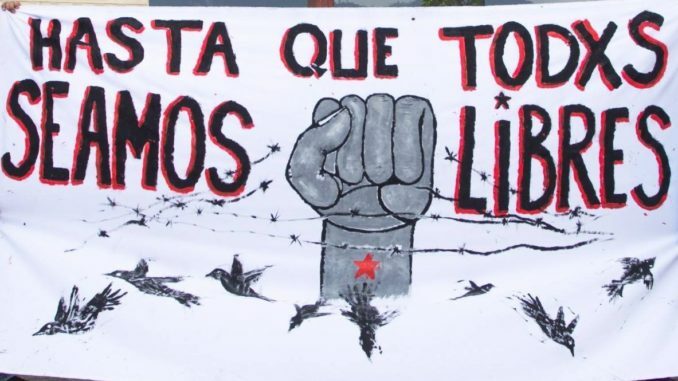 Below we publish three statements in relation to the case of anarchist political prisoner Miguel Peralta Betanzos: one from his friends and family, one from Miguel himself, and one from his lawyers. This letter comes from Indigenous Tzotzil prisoner in struggle, Adrián Gómez Jiménez, who has been held for 15 years without sentence. 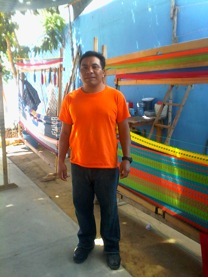 In the letter he speaks out against the violation of his rights and the explicit marginalization of Indigenous people in the Mexican legal system. The letter was edited with a heavy hand for clarity, as Spanish is not Adrián’s primary language. Two pieces of news from Mexico currently appear in the press around the world: a new historical record in the number of homicides and the explosion of a Pemex pipeline in Tlahuelilpan, which has left almost a hundred corpses already. Everything in Mexico leads us to despair. But there is something important going on that the international media is not broadcasting. 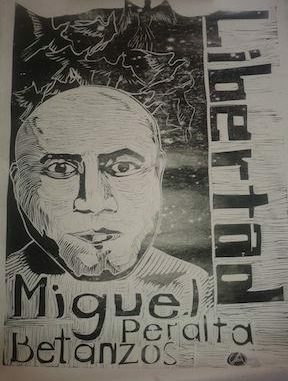 We invite you all to join in the call for the freedom of our anarchist compañero Miguel Peralta—one of seven Indigenous Mazateco prisoners of the community assembly of Eloxochitlán de Flores Magón, Oaxaca. 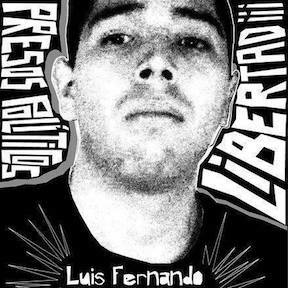 This letter comes from anarchist political prisoner, Luis Fernando Sotelo, and addresses the negation of his most recent legal appeal.